Health and social care secretary Matt Hancock gave delegates at the Digital Health Technology Show in London yesterday an insight into NHSX, the “latest addition to the NHS family”, a new unit for digital, data and technology that was unveiled earlier this year. Since his appointment in July 2018, Hancock has been on a mission to overhaul the use of technology across the NHS, from releasing a policy paper outlining his tech vision and bringing together a Healthtech Advisory Board, to banning fax machines, pagers (for non-emergency communications), and setting up NHSX – and some of these initiatives have drawn both praise and criticism. “One of the things that’s really struck me [in this job],” Hancock said this week, “is how the world of tech and the world of healthcare have two very distinct cultures. In technology, you normally fail fast and you try to fail fast. As an NHS clinician, you’ve got to do all you can to get it right the first time. In technology, you whack out a prototype and collect the evidence as you go along. NHSX will therefore bring the tech leadership, at the moment “too diffuse across the system”, into a single decision making point. 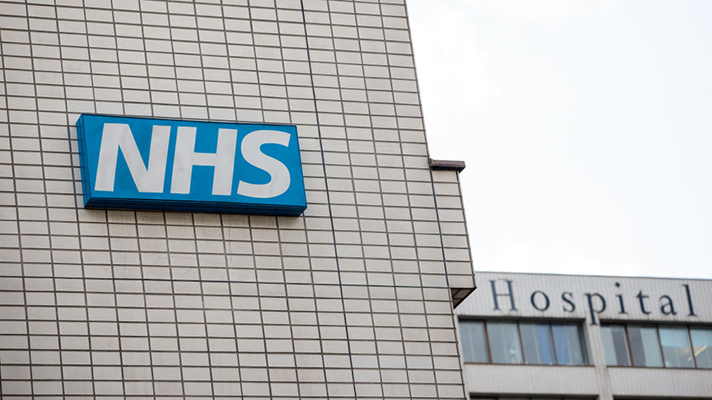 This is based on a standards-led approach; in October last year, Hancock outlined plans to introduce minimum technical standards that digital services and IT systems in the NHS will have to meet. “That means local NHS organisations building or buying solutions that meet their needs, whilst also meeting our rigorous and agreed levels of security, data integrity, privacy, interoperability in standards. “This last one is especially important because lives are at risk when our systems can’t talk to each other. So we’re going to rigorously enforce these standards at the point of purchase, but we’ll prescribe the bare minimum so long as they meet the standards,” Hancock said. But that doesn’t mean every interaction between the NHS and suppliers would be “micromanaged”, he added, calling this “unwise and totally impractical”. The new standards will be designed and developed with patients, clinicians, suppliers and others in an “ongoing” partnership, it was explained. “All of our standards will then be published on the web so anyone who wants to write code for the NHS can see what our needs are, as far as the standards are concerned, before they begin. “But you can’t do user research if you’re not allowed to meet your users, so one of the things I want NHSX to do is look at a regulatory sandbox model that’s been so successful in fintech,” Hancock said. Meanwhile, in a recent report from MMC Ventures, it was noted while the NHS was becoming increasingly more open to innovation, engaging with the health service was still “challenging” for early stage companies. “If you jump through all the hoops to sell it [a solution] to one trust, you shouldn’t have to repeat the whole process again with another trust just up the road,” the secretary added on Wednesday, vowing to tackle the “not-invented-here syndrome” and support the spread of innovations.